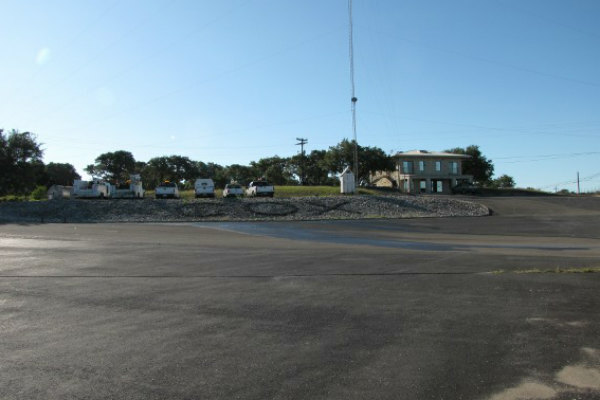 Cox Paving of Texas, Inc.
Cox Paving of Texas has been a general contractor in the asphalt paving industry since 1965 and a leader in asphalt rubber technology for over 25 years. 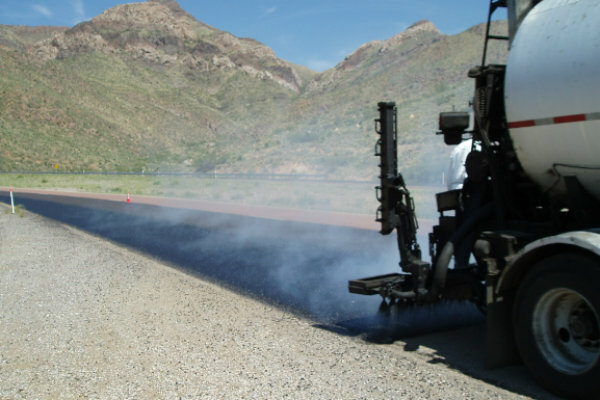 We provide complete asphalt rubber blending services for hot mix asphalt producers as well as perform sealcoat operations using our own asphalt rubber mix. 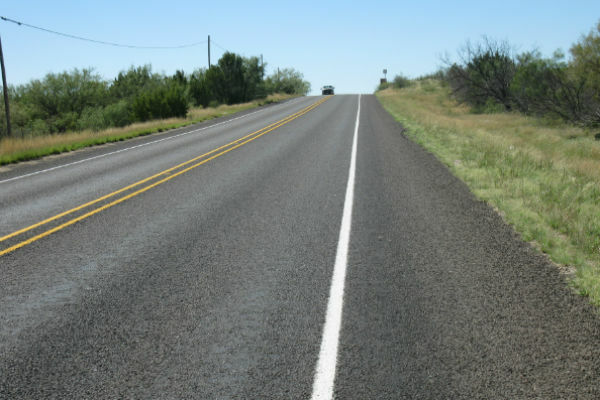 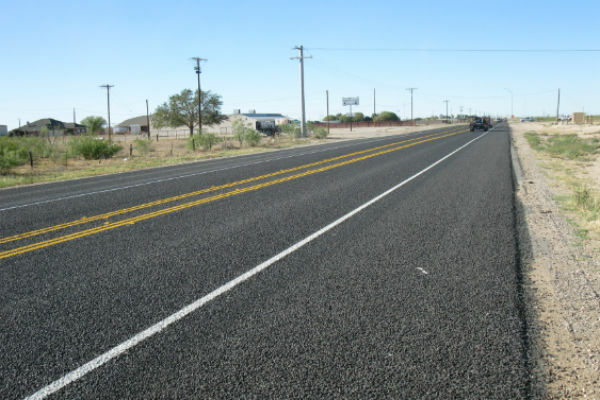 As the first asphalt rubber producer in Texas and one of the first in the United States, Cox Paving of Texas has long recognized the benefits of this blend of hot asphalt oil and rubber crumb. 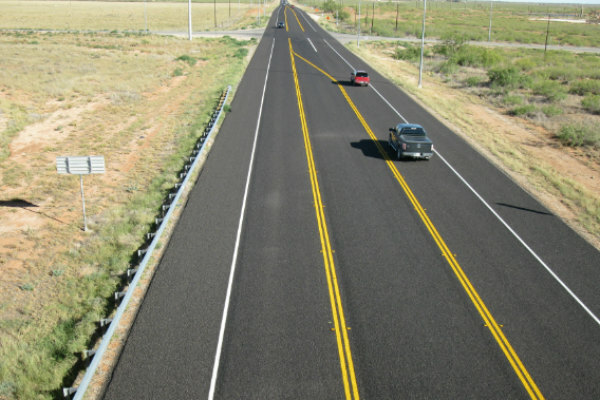 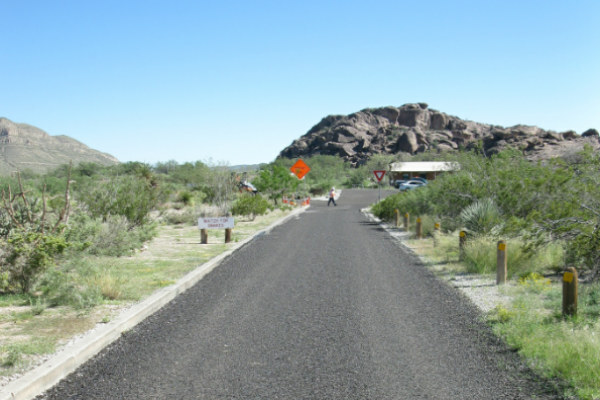 Studies performed on roads paved with Cox Paving asphalt rubber have shown the surfaces to be Safer, Quieter , and Longer Lasting than those paved with conventional asphalt or any other modified asphalt. 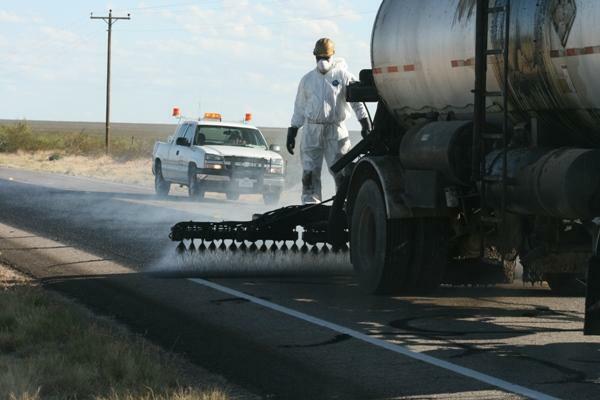 In addition, the Environmental Benefit of recycling tires for rubber crumb cannot be overstated. 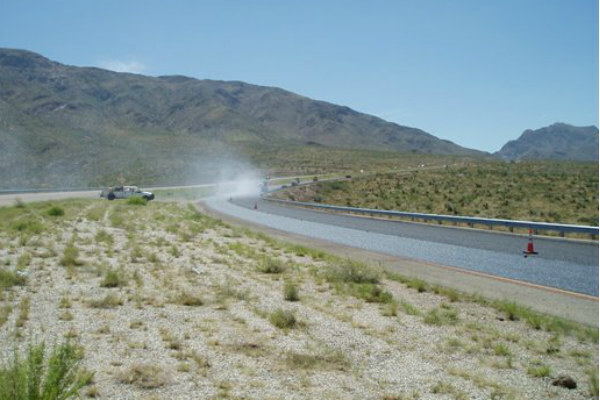 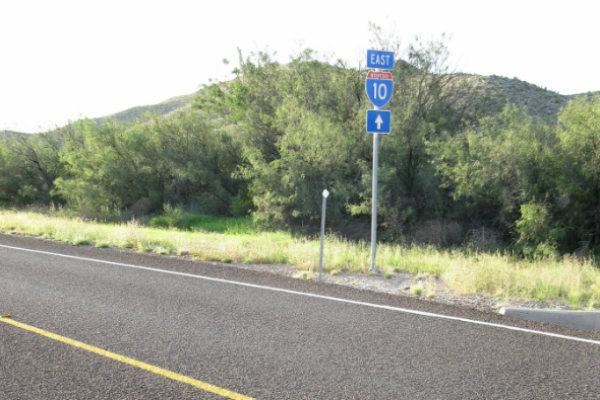 In the past ten years alone over 8 million tires, otherwise bound for tire yards or landfills, have been used by Cox Paving to create superior road surfaces. 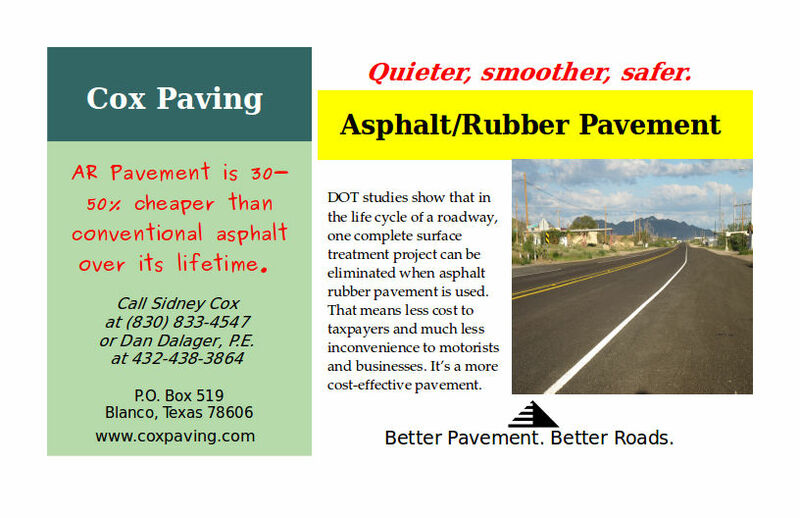 Please give us a call if you’d like to make asphalt rubber a part of your hot mix paving process.